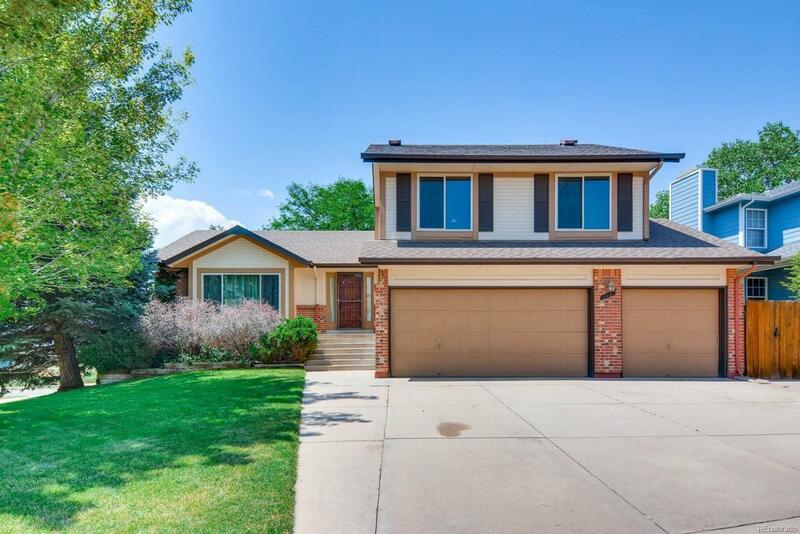 Great 5 bed, 4 bath home backed up to Coyote Gulch park! New paint and flooring on the main levels, perfect for family and entertaining! Brand new A/C, furnace, wine fridge and electrical panel in April. Foothill mountain views from back porch. Kitchen updated 5 years ago with new cupboards and granite countertops. Hop on your bike and head up the Green Mountain trail system!